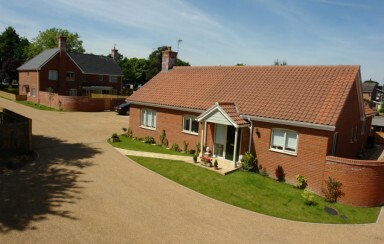 This development of just 3 houses is in the delightful village of Norton, 10 miles east of Bury St Edmunds. 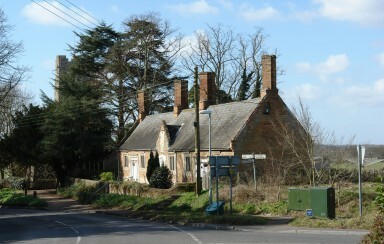 Norton includes the hamlet of Norton Little Green, which is about a mile east of the main village. 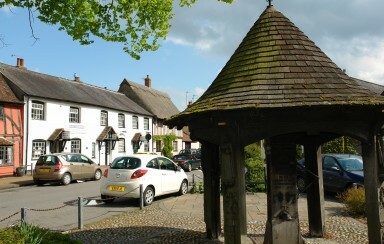 Norton boasts three churches, a pub, shop, garage and service station. 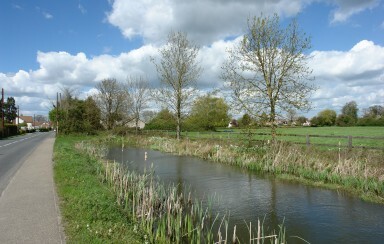 Norton also has a pre-school next to the village hall and a Church of England voluntary primary school. This development of 3 houses sits at the centre of the popular village of Elmswell, Suffolk and is a short walk away from the local shops and amenities.The village is situated between Bury St Edmunds and Stowmarket, with easy access to the A14 and rail networks. This development of 3 houses sits in the stunning village of Great Maplestead, in the undulating countryside of the Suffolk/Essex border. 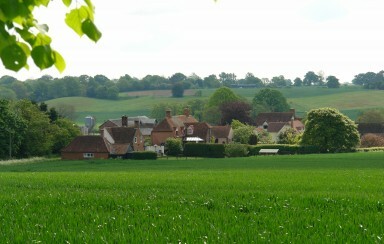 Situated close to the villages of Castle Hedingham, Lavenham, Kersey and Finchingfield, the area is noted for its natural beauty and charm. Following the success of our scheme on Newmarket Road, we are creating a similar development comprising six properties – all of differing sizes and designs. 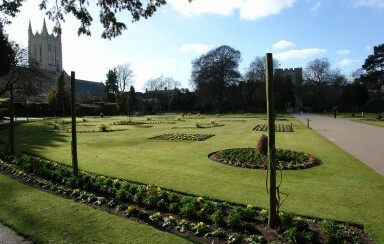 The position is highly convenient, being within walking distance from the centre of Bury St Edmunds.